Save Victoria to your Collection. Register Now! 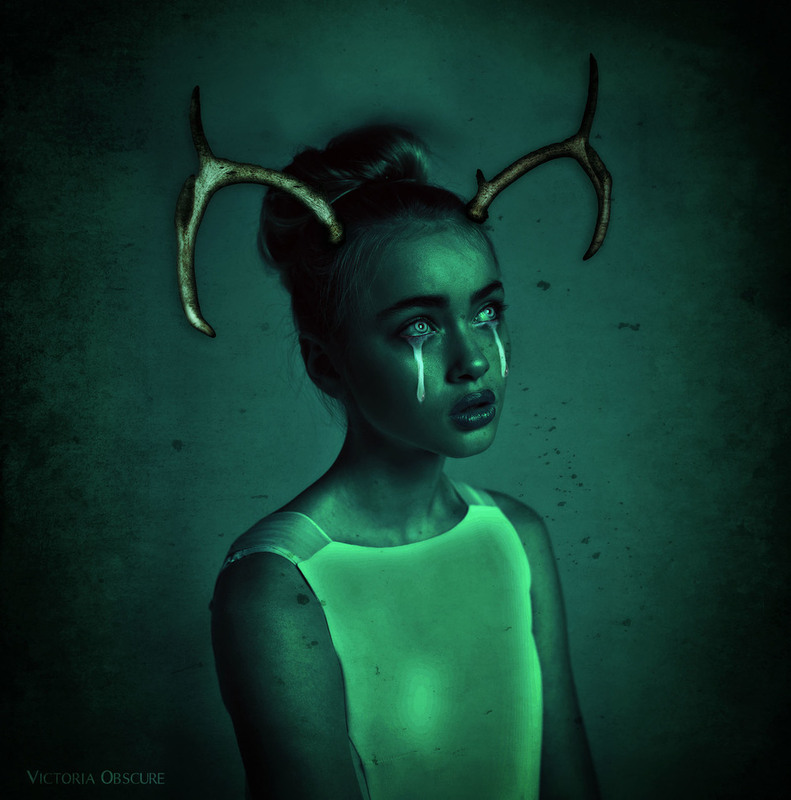 Victoria Obscure is an artist and photographer based in Skopje, Macedonia. Working mainly in digital media. 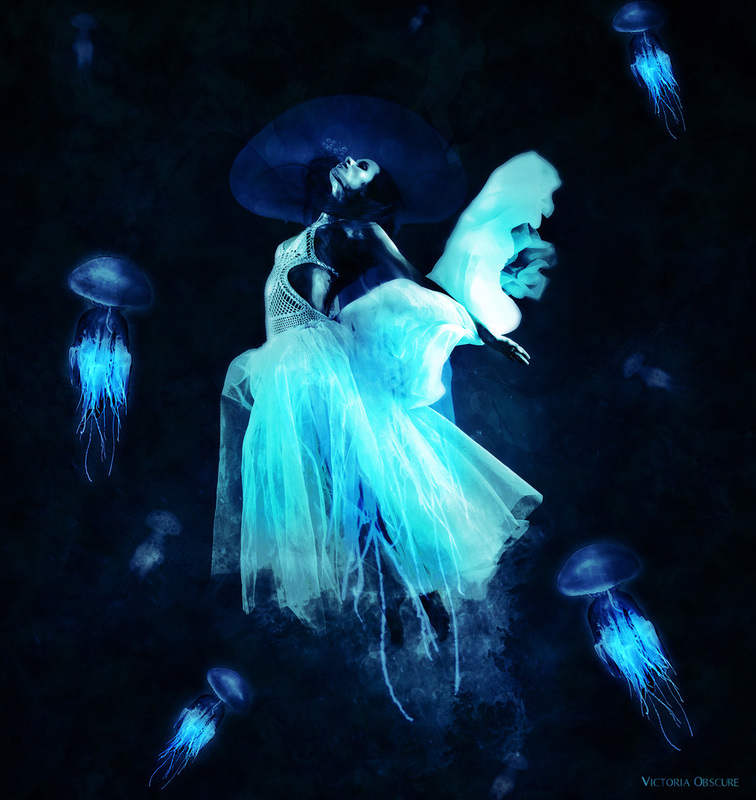 She creates dark and surreal artwork with dream-like quality, a mix of all things lovely and disturbing. amazing and dark. very nice indeed !